For more than four and half decades, SkyWest Airlines has led the way for operational and safety advancements in the regional airline industry. Today, after years of preparation and led by cross-departmental collaboration, each of SkyWest’s 443 aircraft is fully equipped with an Electronic Maintenance Log (eAML). 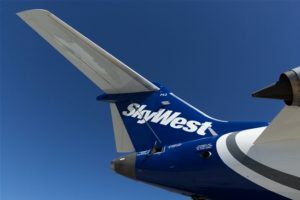 SkyWest is the first commercial airline in the United States to equip and operate its entire fleet with the new FAA-approved technology. Enhancing our teams’ ability to track and manage aircraft airworthiness, the eAML will provide real-time maintenance data for each aircraft. 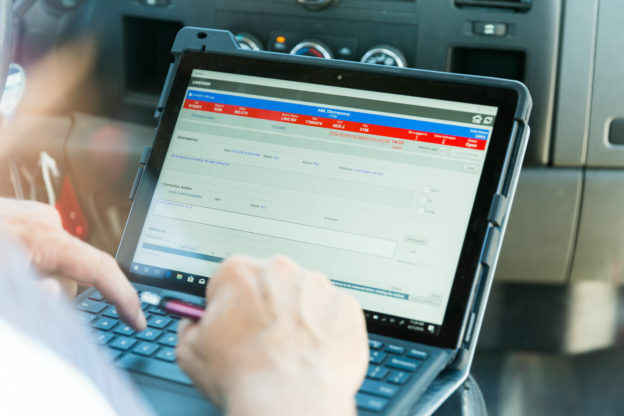 Not only does this reduce the risk of human error, it also improves response time for repairs, meaning fewer maintenance-related delays for passengers. 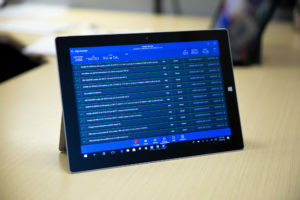 Thank you to the numerous individuals and teams at SkyWest who spent countless hours over the last two years to develop and implement this new technology. The eAML demonstrates SkyWest’s ongoing commitment to providing safe, reliable flights for our more than 36 million passengers.